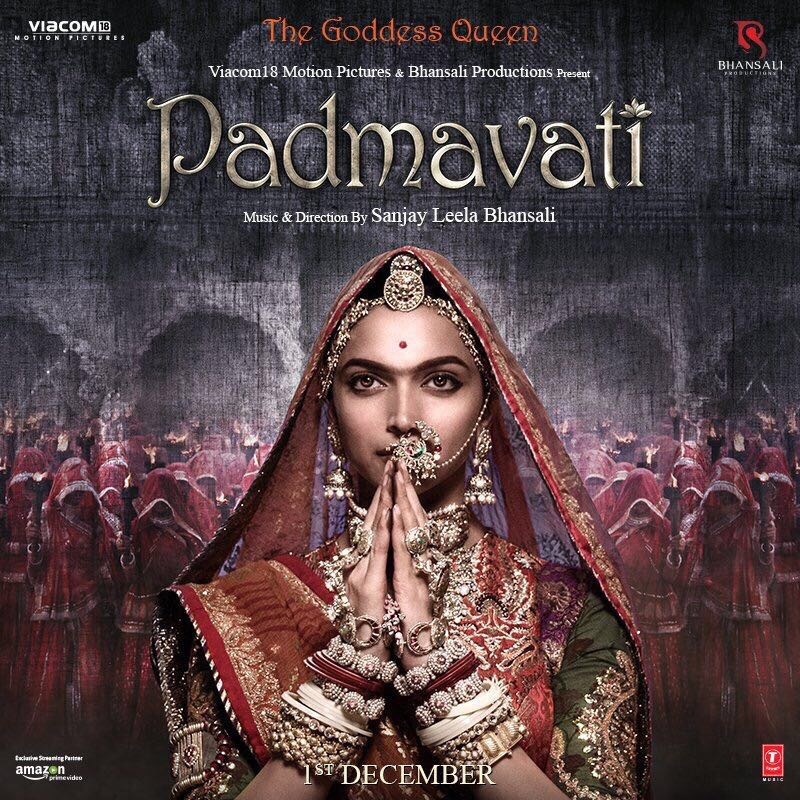 The makers of Padmavati launched the first look recently and Deepika Padukone has been winning praises galore for her look! Delhi based designers Rimple and Harpreet Narula are responsible for the actress’s regal style that is absolutely spelling wonders with the audience! The duo underwent extensive research while designing her costumes from visiting Jaipur and Calico museums to studying various old textiles as well as old murals and miniature paintings. 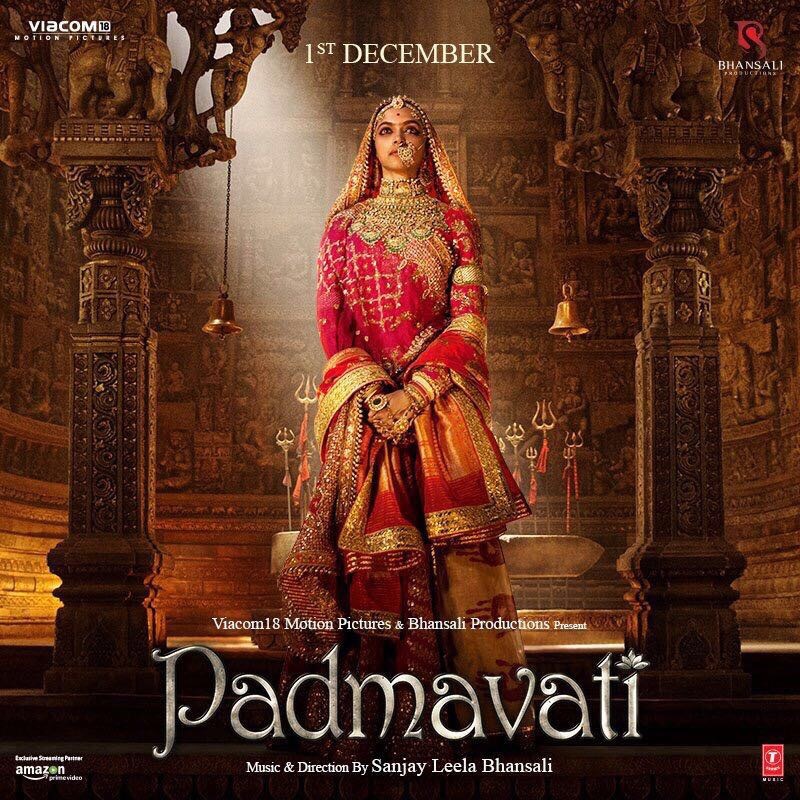 Deepika enthralled us all in the first look of the film, “The main motif of the lehenga, created using traditional zardozi, is the symbolic Tree of Life, which again has connotations of divinity as well as man’s connection to the cosmos, a warrior’s strength and resolve while the border of the lehenga has been derived from architectural details of Rajasthani palace windows and jharokhas,”said Rimple Narula. The duo had detailed discussions with Sanjay Leela Bhansali before zeroing in on the costumes. “When there are a bunch of creative people on one table, there are bound to be creative differences and Bhansali sir gave his own inputs. It’s been a learning process for us and we’ve absorbed a lot from him”, said Rimple. Infact the two have even ensured that each fabric is organic and not machine-made. Hats off to the duo on their hard work and dedication!